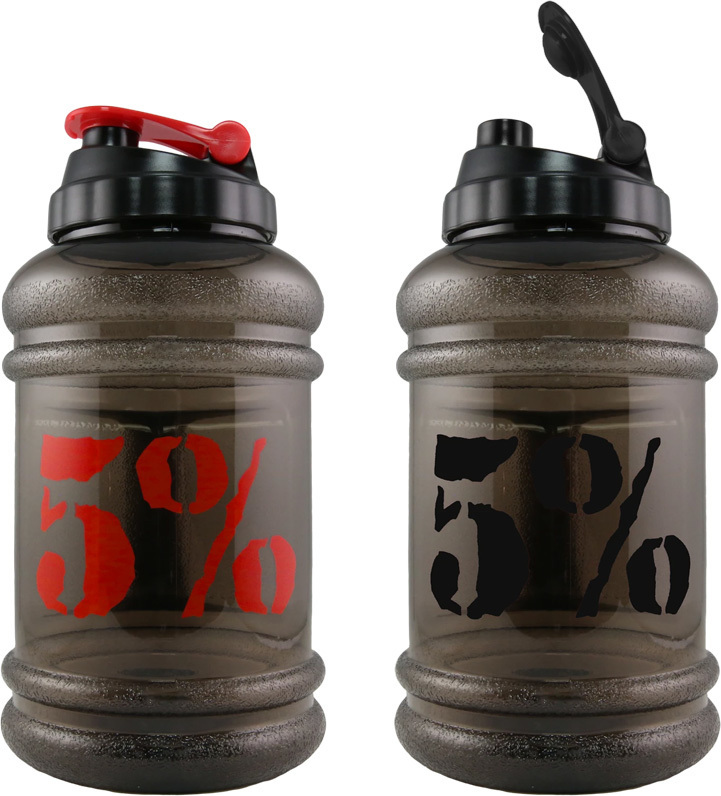 Sign up for future Water Bottle news! 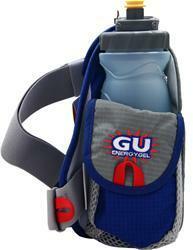 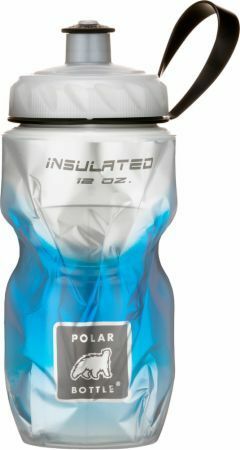 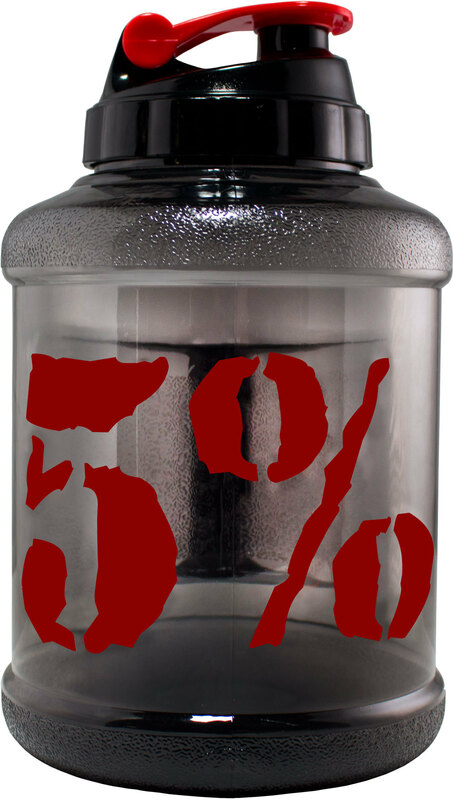 Click the button below to sign up for future Water Bottle news, deals, coupons, and reviews! 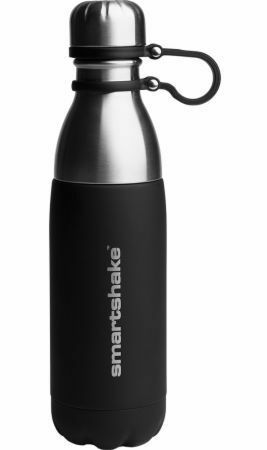 Ice Wand To Keep Drinks Cool! 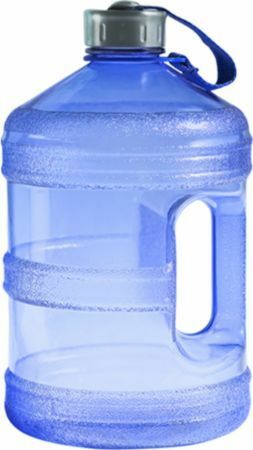 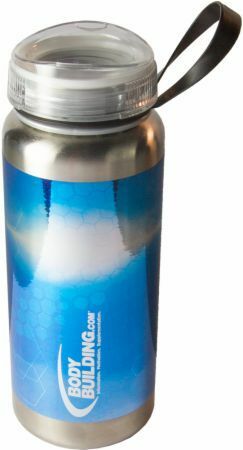 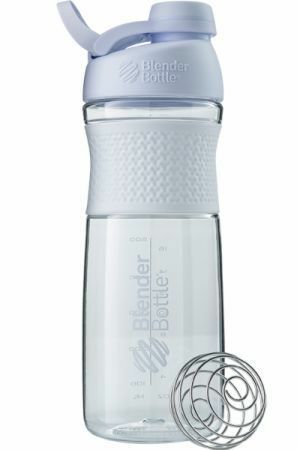 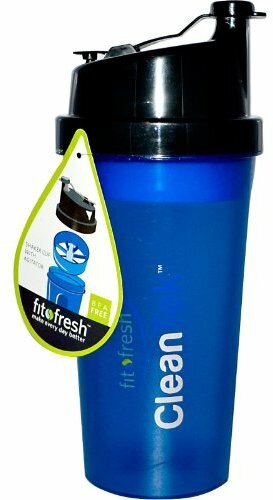 Gives Tap Water The Great Taste Of Bottle Water!